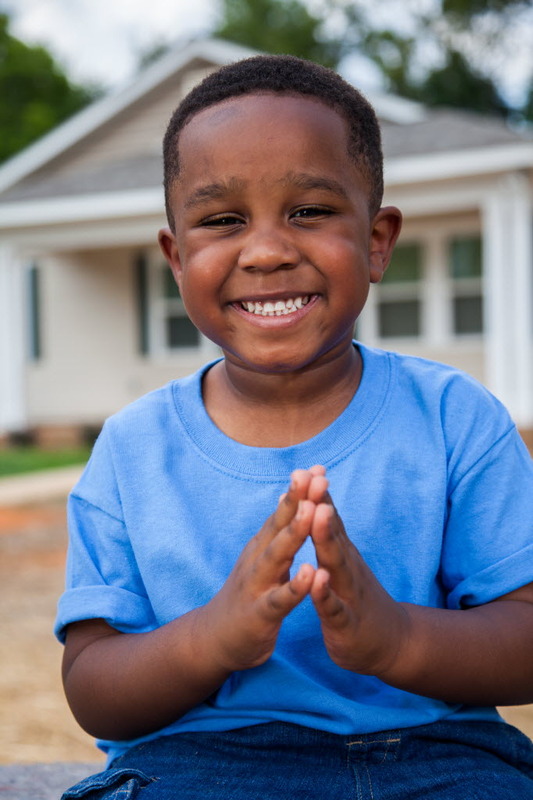 The application period for new Habitat Partner Families/Homes is now open. For more information, sign up for one of our application information sessions. For many families, homeownership is just a dream. With York Habitat for Humanity, it’s no longer just a dream: it’s a very real possibility. We help hard-working families that might otherwise not get a chance at homeownership see their dreams come true. The benefits of owning a Habitat home go beyond having a safe roof over your family’s head that you can afford. The entire family benefits. Children generally have better self-esteem, better grades, stronger friendships in stable communities, higher graduation rates, lower teen pregnancy rates and increased post secondary education rates. Homeownership is a big deal. It’s no small dream. It takes hard work, dedication, and investment. We’re here to tell you it’s possible. We're here to partner with you. If you want to learn more about becoming a Habitat homeowner, please register for one of our upcoming Homeowners Application Information Sessions. Feel free to contact Terri at (717) 854-6168 ext. 104 or terri@yorkhabitat.org with any other questions. Homeownership Brochure - Coming Soon!